The first step I take with every client is to create a sense of peace and tranquility. You may have just fought through some crazy, L.A. traffic, after a full day of work to arrive at my doorstep, so I’ll encourage you to take a deep breath and get comfortable on my adjustable, reclining treatment table, to completely change your state. To prepare you for the deep exfoliation and cleansing, the most important part of a facial, I provide a gentle steam mist on your face – this to open your pores and allow for thorough extractions. I then perform a Japanese-style dermaplane, in which I skillfully use a special scalpel to scrape-off the top layer of dead skin. Following the dermaplane, I may recommend the microdermabrasion exfoliation on your face and neck to remove the secondary layer of dead skin, to open pores and return them to their normal size, and to minimize wrinkles and blemishes. And that, my friends, is the Art of the Complete Facial. Your skin can now breathe, and look renewed. Whatever our ending session, I’ll send you on your way with a heartfelt thank you for placing your trust in me, and with the necessary serums and creams to apply that night. Within a couple of days, you’re skin will be softer and healthier than ever before. I look forward to seeing you. 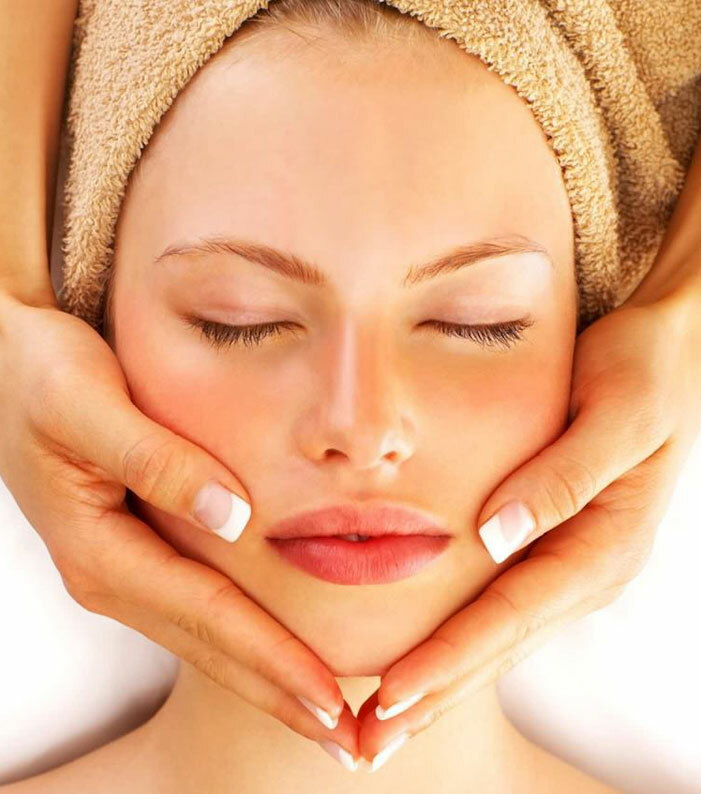 *For additional details, please read my blog: The Art of the Facial To book this treatment, please contact Nice Skin Beverly Hills at 310-625-6925 or info@niceskinbeverlyhills.com.